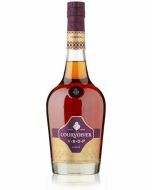 Pere Magloire VSOP Calvados Pays D'Auge is made with apples taken exclusively from the Pays d'Auge area of Normandy. 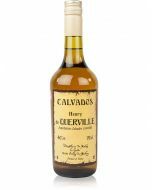 This fantastic Calvados is matured in oak casks for at least four years before blending and bottling it. 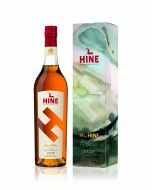 The great craftsmanship of this spirit brings rich and flavoursome qualities, with plenty of orchard blossom fragrant wafting through. Juicy red fruit, dusted with cinnamon and brown sugar. Fresh orchard blossom, juicy pear, orange and a hint of bruised apple. Bringing you the taste of Christmas but to be enjoyed all year round!